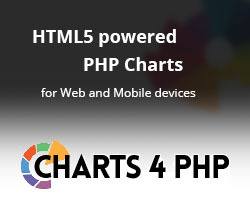 Y'm tring to use the last version phpgrid-free-v1.5.2. After an insert,update or delete a div with 0.1 of opacity remains until there is a click on it. The tables is update propery and I can see that behind the div.